Michael Bennett has more than 15 years’ experience in environmental law and policy. He has worked as an environmental lawyer, parliamentary researcher and public servant. 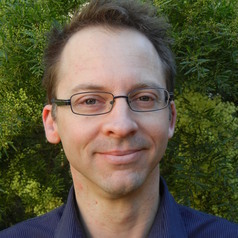 In 2013-14 he worked as a researcher in the Faculty of Law of the University of Western Australia on the project 'A Regulatory Framework for Groundwater Management in a Drying South West'. He is currently a PhD candidate at the University of Western Australia.